Jonesboro Hodge Middle School "HOME OF THE TIGERS"
Congrats to Houston Cox, Maddie Houston, Haidyn Pittman, and Mallorie Ashcraft for their achievements to go to 4-H Day! JOIN US FOR LOTS OF GAMES, FOOD, AND FUN!!! 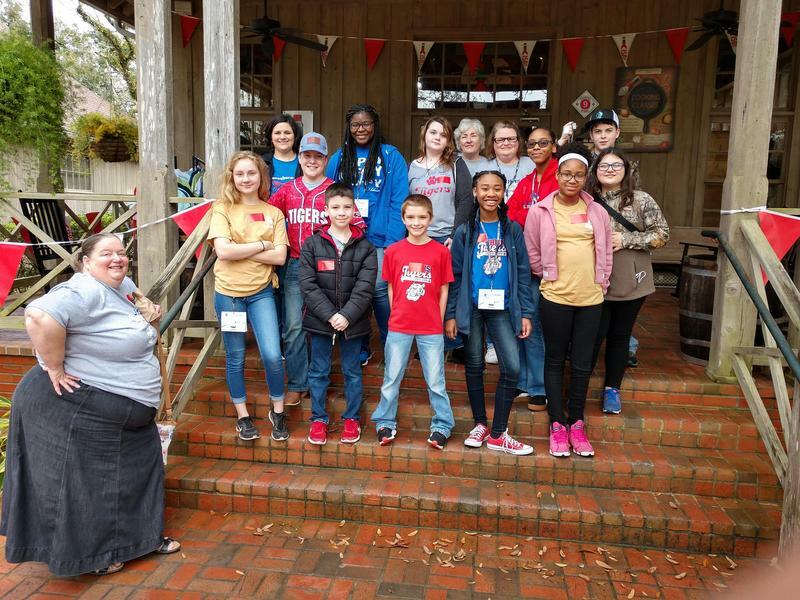 Our very own Junior Beta Club visited State on February 20, 2019! 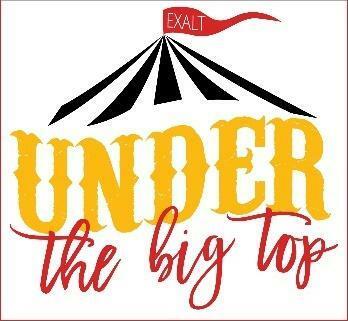 Visit our Junior Beta Club Page under students to see more details! 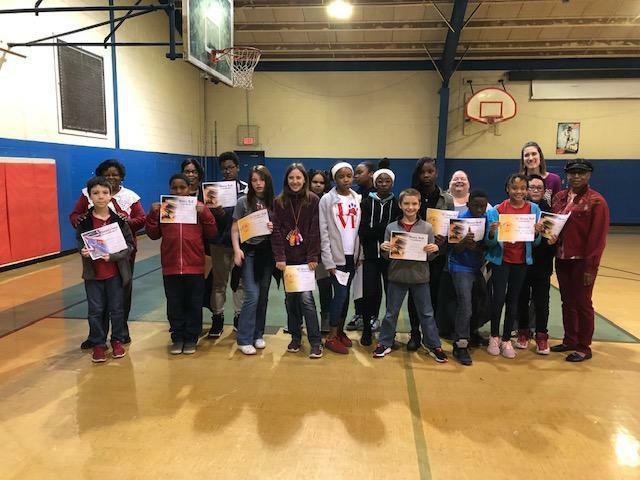 We awarded the students with honors from the 1st and 2nd 9 weeks on February 12, 2019. We honored different students with Principal's List Awards, A Honor Roll, and A-B Honor Roll!